I think it looks good, too. It should work out nicely for close ups and has a pretty natural look. Please go ahead with that tutorial, if you really want to, I’m sure it would help a lot of people out there (one can never have enough tutorials, huh?!). 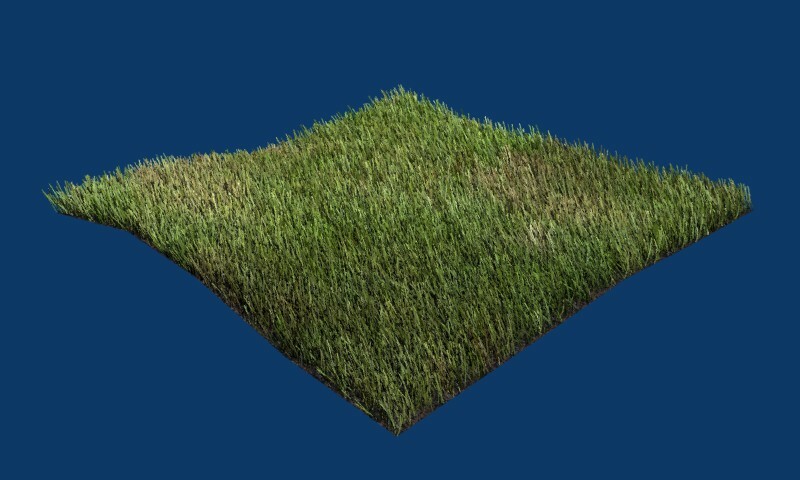 I’d be interested in seeing the difference between this and blender internal… I’ve never really tried rendering grass/particles in yafray. Yafray seems to only produce strand particles, and not halo particles, making a difficult to make fires and such. Otherwise, particles should look the same. Thanks, I’m going ahead with the tutorial - trying to make it as simple as possible and explaining it all on the way. Wait for 2.50 to come out! 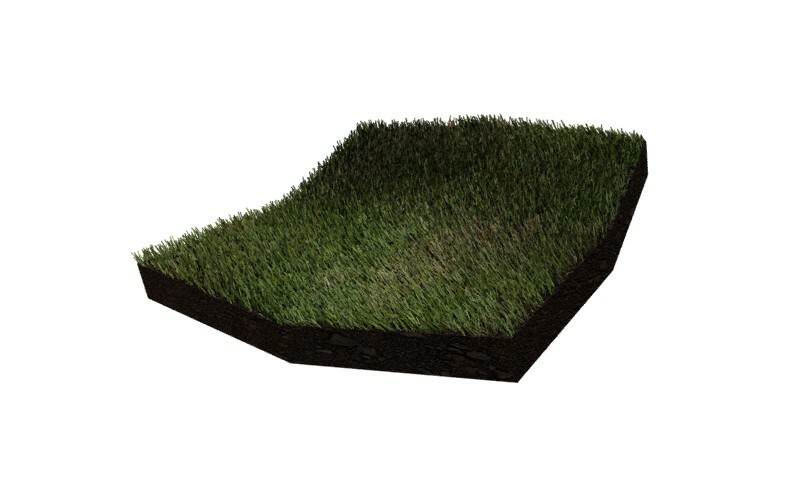 That way, you can specify the grass thickness using Blender units, instead of pixels. This works bettor for animations that zoom in or move through the grass. wow! i’d agree, it looks realistic to me i’d like to see an animation. 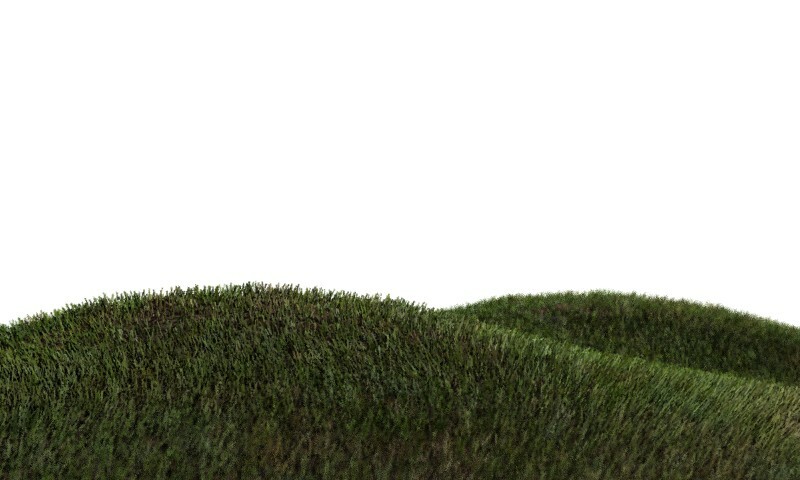 the last one i did with grass was bad. i used wind to make it move but they all move in unison, that’s not how they are supposed to be, right? how will you do it? i hope it’ll be included in the tutorial thanks! I’m not doing the animation in this tutorial :(, because I only have a couple hours to do the tutorial (i’m flying out to cambodia in 2 days, need to get ready, etc) although I will do it soon. Awesome, sounds cool, atm it looks quite poor as a close up because the size of the strands remain the same :(. I’ll rewrite the tutorial for blender 2.5 though. Ok I’ve posted a tutorial, now have to wait for moderator to approve. Once it’s open I need to make some changes. Really really long tutorial, hopefully anyone can do it. Currently working on animation which I’ll add to the tutorial when I revise it. thanks anyway supermajic, have a good trip!